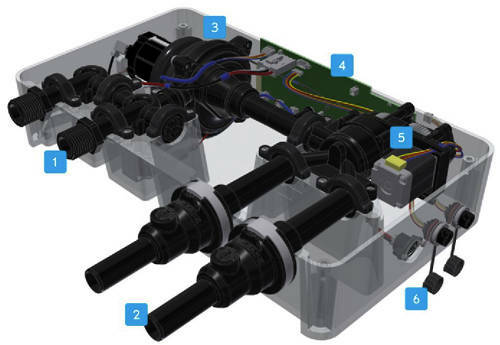 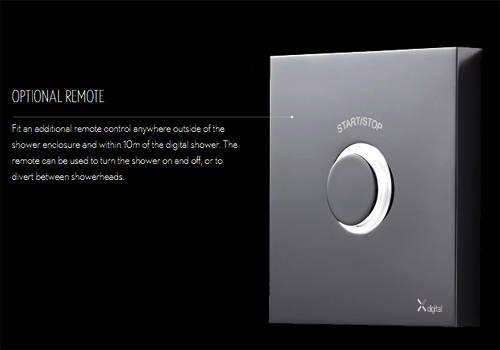 Crosswater Kai Digital Showers > Digital Shower Pack 02 With Remote (LP). 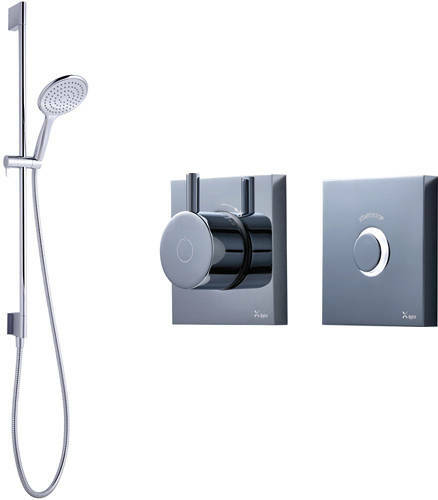 Kai digital shower pack 02 with remote control (for low pressure systems). 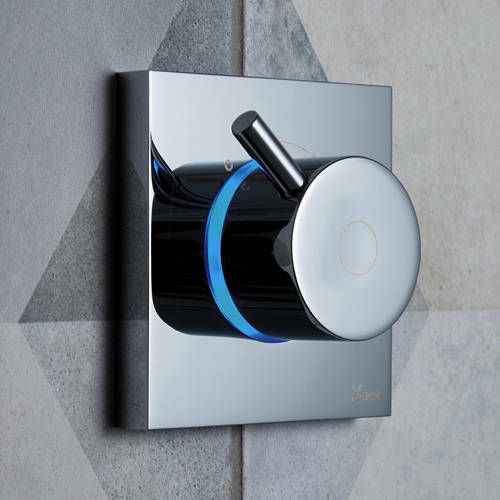 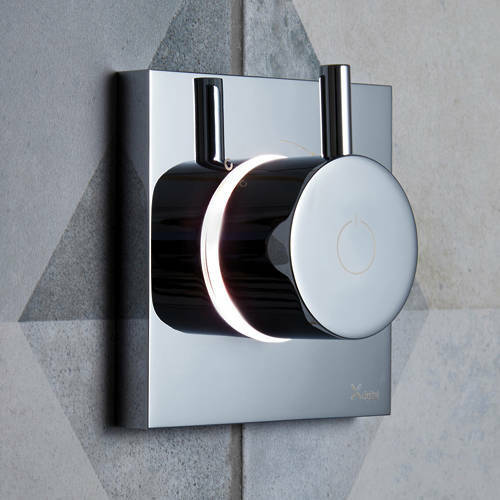 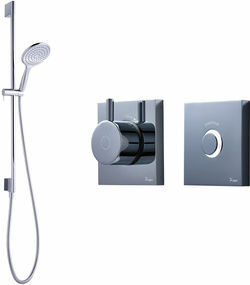 Svelte shower kit: adjustable slide rail with built in outlet, large shower handset and hose (chrome).